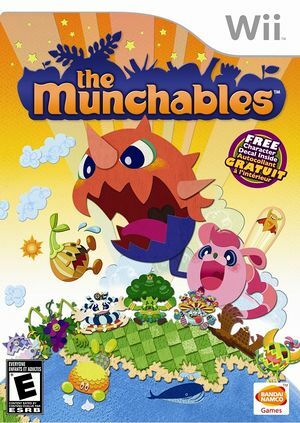 The Munchables, known in Japan as Tabemon (たべモン), is an action-platform game developed by Namco Bandai for the Wii video game console. The player controls creatures of insatiable appetite, using their gurgitating prowess to consume an army of invading Tabemon Space Pirates, each of whom bears an uncanny resemblance to various foods. The Munchables is capable of using both GameCube controllers and Wii Remotes. If a physical controller is set to emulate both a GameCube Controller and a Wii Remote concurrently, it will operate both devices at the same time. To fix, migrate controls to use separate physical controllers. The graph below charts the compatibility with The Munchables since Dolphin's 2.0 release, listing revisions only where a compatibility change occurred. The Munchables on Dolphin Wii emulator.